PRESS RELEASE / October 4, 2017 Chelsea-based Mystic Brewery is partnering with the oh-so-delicious Union Square Donuts team, creating a limited edition one-of-a-kind Boston Cream Porter. This is one of the first canned beers that Mystic Brewery is launching this fall. BOSTON CREAM PORTER – The Boston Cream Porter is a collaboration with flavor collaborator Union Square Donuts as a part of Mystic Brewery’s Fabrication Series, in which all rules are thrown out the door and the Mystic team goes for pure flavor construction. 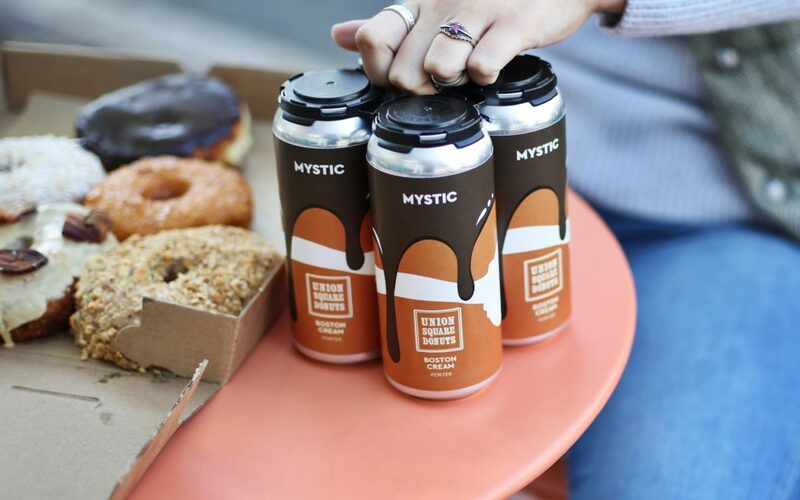 Playing on the chocolate and vanilla flavors of the traditional Boston Cream Pie-turned-donut, Mystic Brewery has created a liquid version of the local classic. This is the second in the series after the release of Fernetical, a partnership with James Beard award-winning chef Jamie Bissonnette of Coppa and Little Donkey. 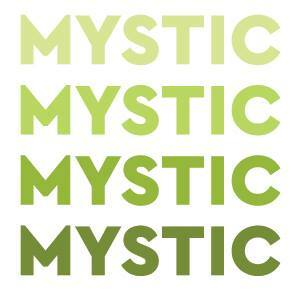 TASTING NOTES Mystic Brewery’s Boston Cream is a porter with vanilla, nutmeg, chocolate nibs and lactose. The limited-edition beer is thick and rich, with the strong taste of chocolate, vanilla cream and hints of nutmeg, similar to the tasty and classic dessert it is inspired by. To celebrate, they’re throwing a kick-off party this Saturday, October 7, just a few hours after the beer is fully canned. Guests will have a chance to try the newly launched beer on tap & pair it with the Union Square Donut ‘doughies,’ which are bite-sized donut rounds, made of the same brioche-inspired dough as their donuts. And, if they’re instant fans, can take home a 4-pack of the newly canned beers. 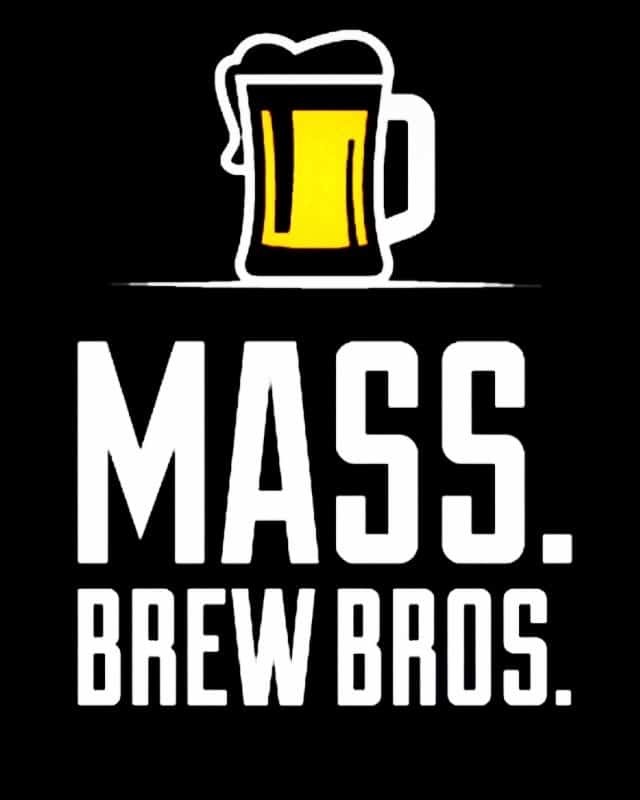 Mystic Brewery is a Massachusetts-based brewery specializing in farmhouse-style ales utilizing locally sourced yeast and other ingredients. Tracing its roots back to a time when water was never an option at the dining table, Mystic Brewery draws on historical brewing methods. With an increased focus on fermentation, this allows Mystic Brewery to impart a sense of unique New England terroir into all of beers. 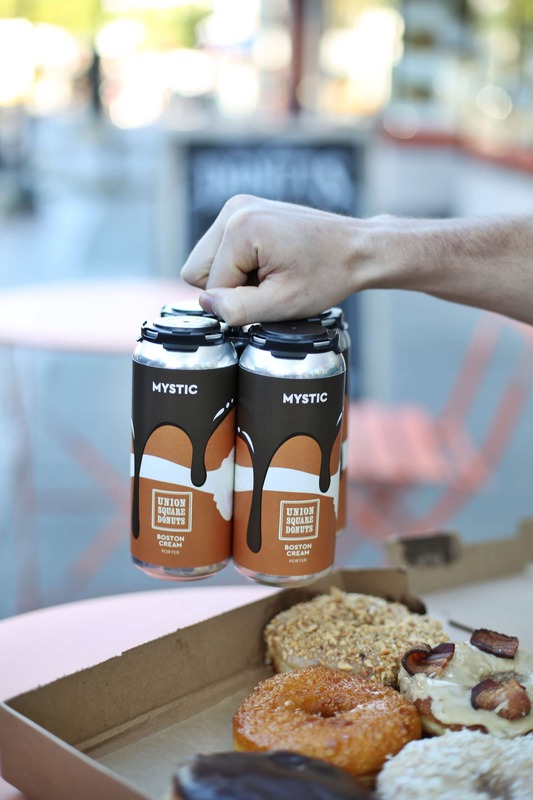 Founded by Bryan Greenhagen in 2011, Mystic Brewery is best known for their popular barrel-fermented saisons, but also brews other varieties, such as double IPAs and sour beer.